A few of those controls have been previously mentioned and/or pursued by Swalwell, while the rest of them were presented during an April 9, 2019, town hall in Parkland, Florida. Licensing of Gun Owners – During his town hall Swalwell made clear that he would support a federal licensing plan similar to that in Illinois or Massachusetts. This means would-be gun owners would have to acquire a license from the federal government before being able to exercise their Second Amendment right to own a firearm for self-defense. Requiring Gun Owners to Carry Insurance – Swalwell also voiced support for having gun owners carry insurance. This idea has been pushed numerous times by Democrats, who suggest gun owners ought to be forced to get insurance to help off-set the cost of criminal use of firearms. Criminalizaton of Private Gun Sales (via Universal Background Checks) – This has been one of the longer-running controls in Swalwell’s overall gun control push. He pushes the leftist talking points that background checks save lives, make us safer, etc. All the while he ignores the fact that nearly every mass shooter in the last decade acquired his guns via a background check. 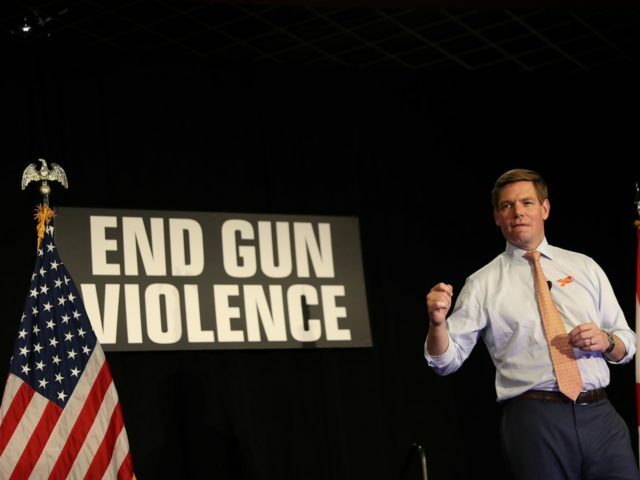 An “Assault Weapons” Ban – Swalwell wants to ban what he describes as “15 million ‘assault weapons. '” He not only wants to ban their future sale but prohibition current possession of them as well. 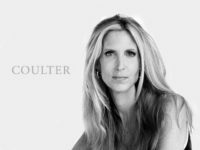 Mandatory Buyback of Banned “Assault Weapons” – He wants to implement a mandatory buyback of banned “assault weapons,” wherein Americans would hand them over or face criminal prosecution.